Read more about our history! 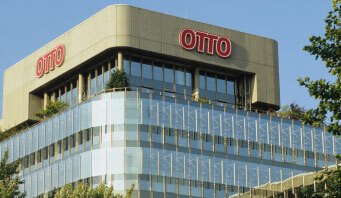 OTTO is the second-largest mail order campany as well as one of the most successful e-commerce institutions worldwide. With its over 50 years’ experience in the lingerie segment, OTTO becomes the largest online fashion and lifestyle retailer in Germany. OTTO produces 2.5 million pieces of lingerie annually under the LASCANA brand. LASCANA lingerie is born. Launch of LASCANA as a premium lingerie brand at OTTO. Since then, it has been the most successful private label in the OTTO range. LASCANA swimwear takes the plunge into the market. Extension of the LASCANA brand into the swimwear segment. The LASCANA retail business opens its doors. Establishment of the LASCANA multi-label concept, with steady trade beginning in September. The idea of a multichannel concept to reach a wider target group is born. the first of many more catalogues released in October. Wholesale concepts are also launched this year. extended by setting up the shop-in-shop concept in Germany. LASCANA conquers the international world of online retail. In addition to www.swimwear365.co.uk, further successful online shops are launched. The start of LASCANA shop@shop worldwide. Making use of the benefits of print. inspiration, both on a national and international level, animating interested and existing customers to make a purchase. An award-winning brand! In 2009, LASCANA received the Innovation Prize from the Deutscher Versandhandelskongress for the best multichannel brand, with its ideal dovetailing of all channels and their unique features and characteristics. The enormous success of the brand LASCANA is based on four strong, correlating sales concepts: the highquality catalogues, the LASCANA store, the LASCANA shop-in-shops and the LASCANA online shop. Our ultimate goals are detailed and excellent customer service as well as a perfect shopping experience for our customers. 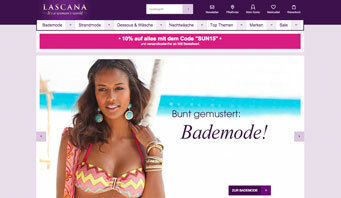 LASCANA lingerie and swimwear is sold in every large fashion store in Germany. Moreover LASCANA shop-in-shop concepts are meanwhile also found in fine department stores beyond the German borders. More than 650 Points of Sale worldwide. LASCANA‘s largest shop in Germany – our online shop – is open for our customers 24/7. 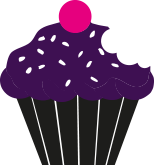 The online shop www.lascana.de was launched in 2008, and the concept has meanwhile gone live in other countries such as Austria, Switzerland and the UK. LASCANA is working with strong national as well as international online partners. Shop@shop partners are present in countries such as USA, France, UK, Austria, Switzerland and Scandinavia. 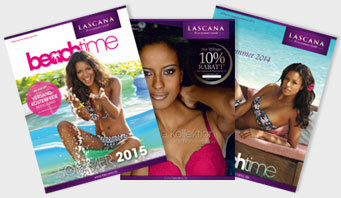 Inspiring catalogues and promotional flyers help LASCANA to achieve high revenues and also push online sales. Currently there are 6 impulses per year. LASCANA is expanding internationally. In the home market of Germany, it is present with 16 LASCANA shops, outlet shops, an online shop and 650 shop-in-shop concepts. Expansion into Scandinavia, France, Benelux, UK, China, Russia and the USA has already begun – other countries are planned. 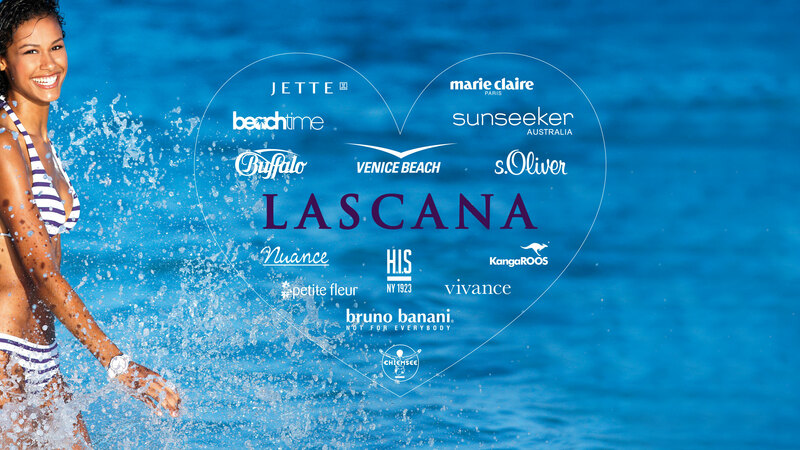 The German lingerie and swimwear retailer LASCANA attracts as exhibitor at the Mode City Paris Salon International du Swimwear et de la Lingerie attention on its 70 m² booth (B55/C56) in beach club optics. Hot on the heels of its successful launch in Austria and Switzerland just a few weeks ago, the lingerie and swimwear specialist LASCANA is now expanding its business to include the British market. The online shop lascana.co.uk goes live today. 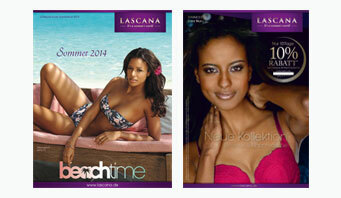 Dream round the clock with new TV ads for lingerie and swimwear label LASCANA. Underwear and swimwear retailer LASCANA – It´s a woman´s world, a subsidiary of the Hamburg-based Otto Group, has – after an already very successful previous year – once again achieved a significant increase in earnings. Sales for the LASCANA brand leapt from 93 mio Euros by almost 30% to 120 mio Euros. LASCANA is on a man-hunt: This year, in the spirit of the "It's a woman's world" slo-gan, LASCANA will fulfill women's dreams. Taste a delightful Piece of our Cake!